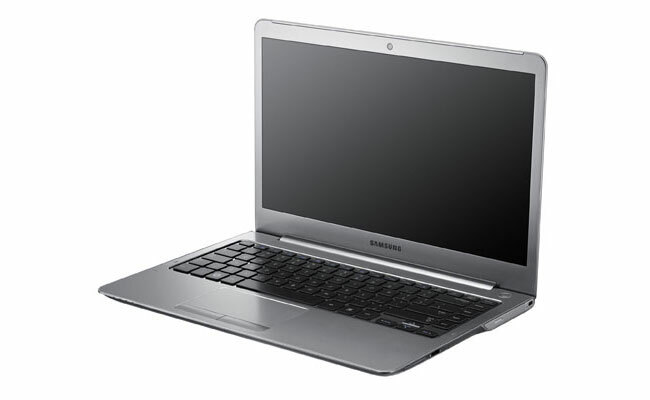 Samsung recently announced a new range of ultrabook notebooks, the Samsung Series 5, and now both models have appeared online for pre-order with retailer J&R, with the 13.3 inch version starting at $800 and the 14 inch version starting at $949. As a reminder the 14 inch model comes with up to 1TB of storage whilst the 13.3 inch model comes with up to 500GB of storage, or you can choose up to a 128GB solid state drive and a total of 8GB of RAM. Other specifications include HDMI, WiFi, Ethernet, VGA and AMD HD7550M graphics, and both models come with an Intel Core i5 processor.